What do you get the child who has everything? 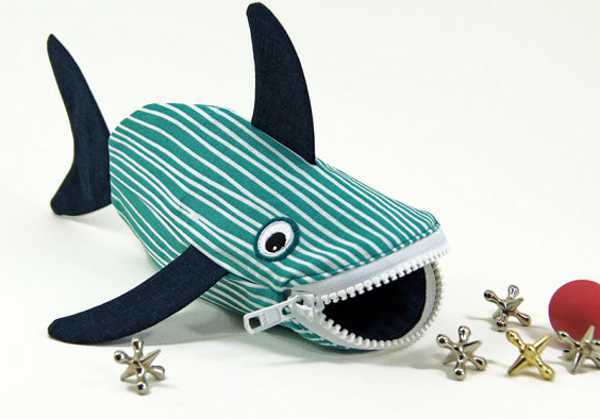 A handmade shark bag, that’s what. I’ve written about some fairly unique things as a writer for Babyology, and most I take in my stride. But these critters have put a smile on my dial, and I’m sure that’s the reaction any child will have when they see these bags. 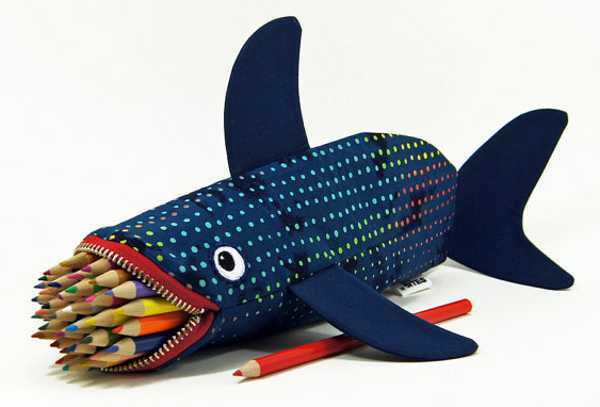 These creations hail from the Etsy store Minne Bites – which sells “handmade bags with bite”. 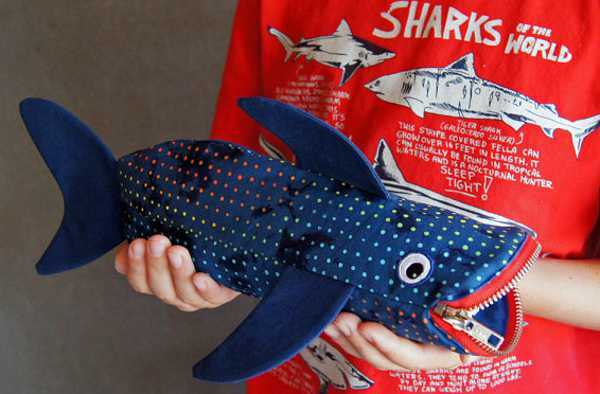 These shark bags are a bit of a favourite among the many creatures in the store, and lend themselves to a myriad of uses limited only by the imagination of a child (which in my opinion, has no limit!). They are, of course, the perfect vessel for pencils and pens. 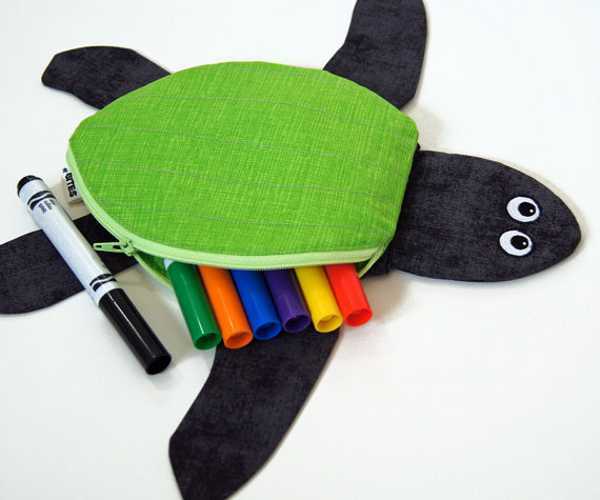 But they also make great storage for those little bits and pieces that children seem to collect. And the novelty factor is a winner. There’s a heap of different designs to choose from, and the bags are made to order. They can also be personalised with embroidered names or initials. The sharks come in a couple of sizes, and prices start at US$39 for a baby shark, to US$44 for the larger variety. 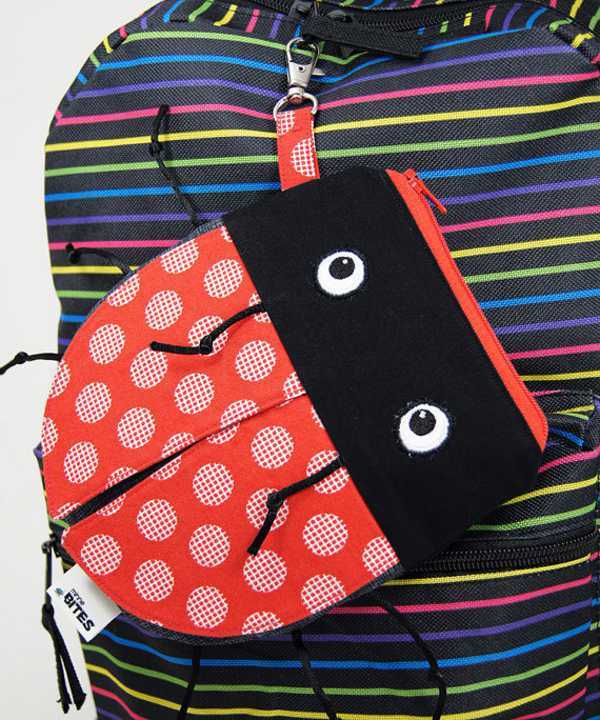 Take a browse through the Minne Bites store, as there’s a bunch of other animals in the range, including turtle pouches, ladybird backpack buddies and even firefly smart phone cases. Minne Bites ships worldwide.